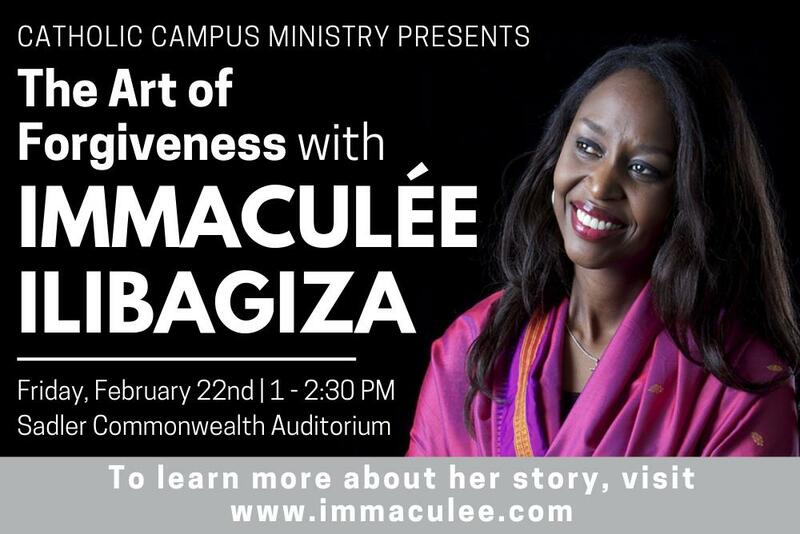 Immacul?e Ilibagiza survived the Rwandan Genocide by hiding in a local pastor's 3x4 bathroom with seven other women. 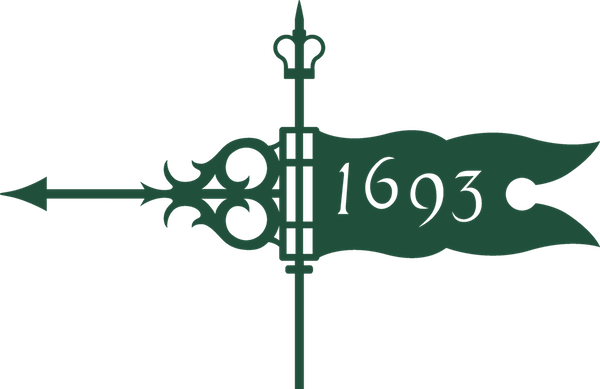 For 91 days she relied on fervent prayer and a rosary her father had given her. She emerged from her hiding place with little family and health, but the faith to forgive the people who had tormented her country. Today, Ilibagiza travels around the world, sharing her testimony about the power of faith, hope, and forgiveness.